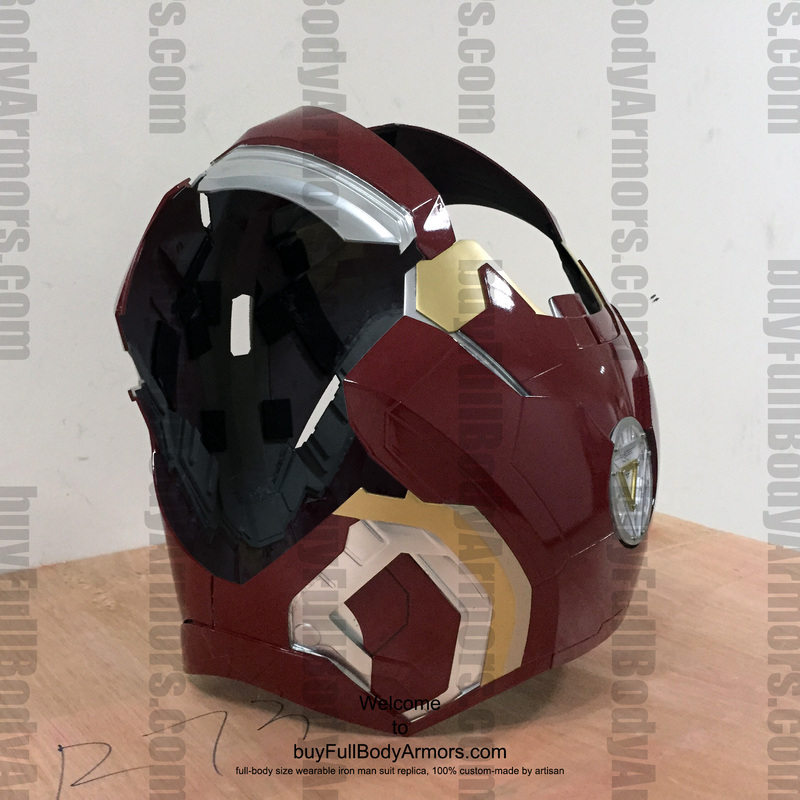 Here is just the first photo of the 2nd round photo and video update for the Wearable Iron Man Mark 43 XLIII Suit Prototype. 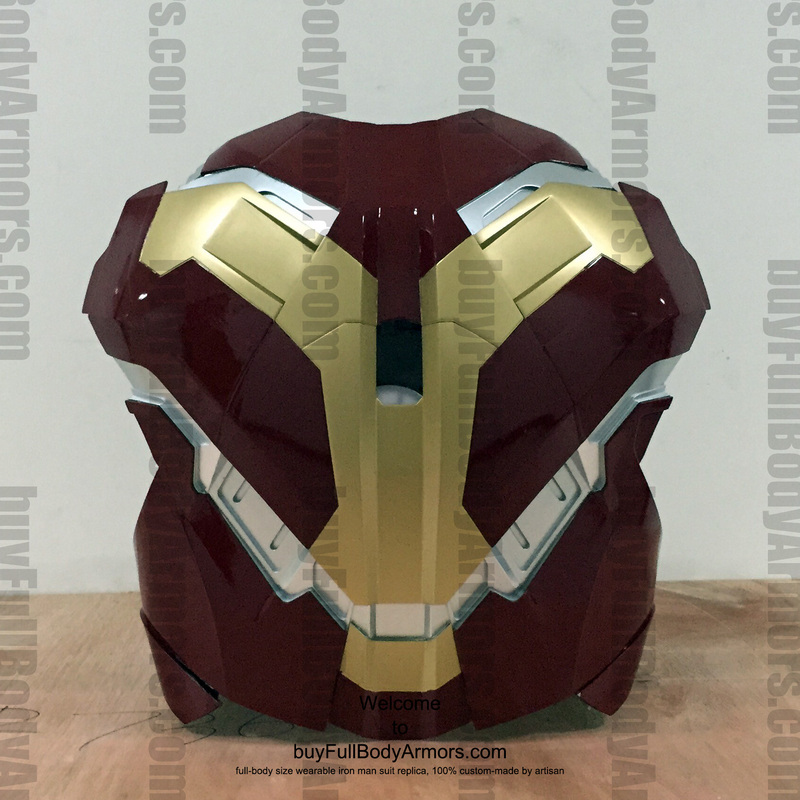 Others will come in a few hours. 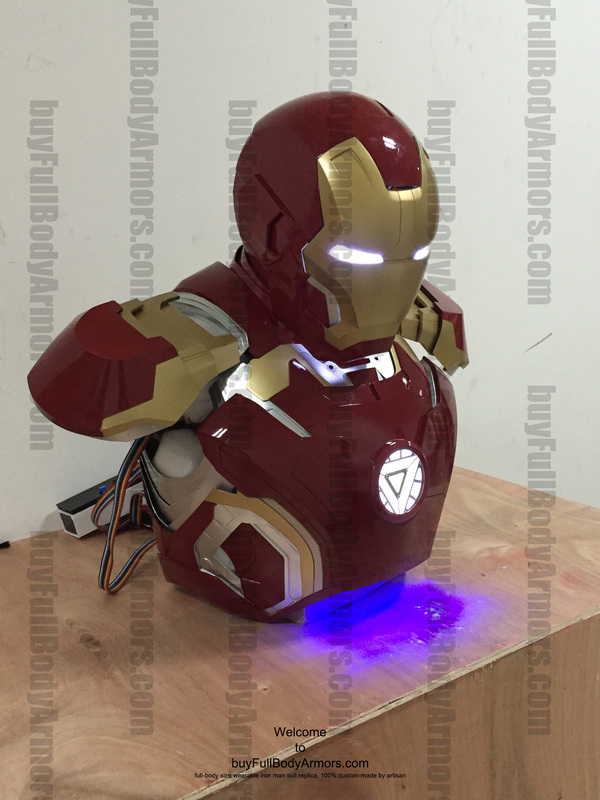 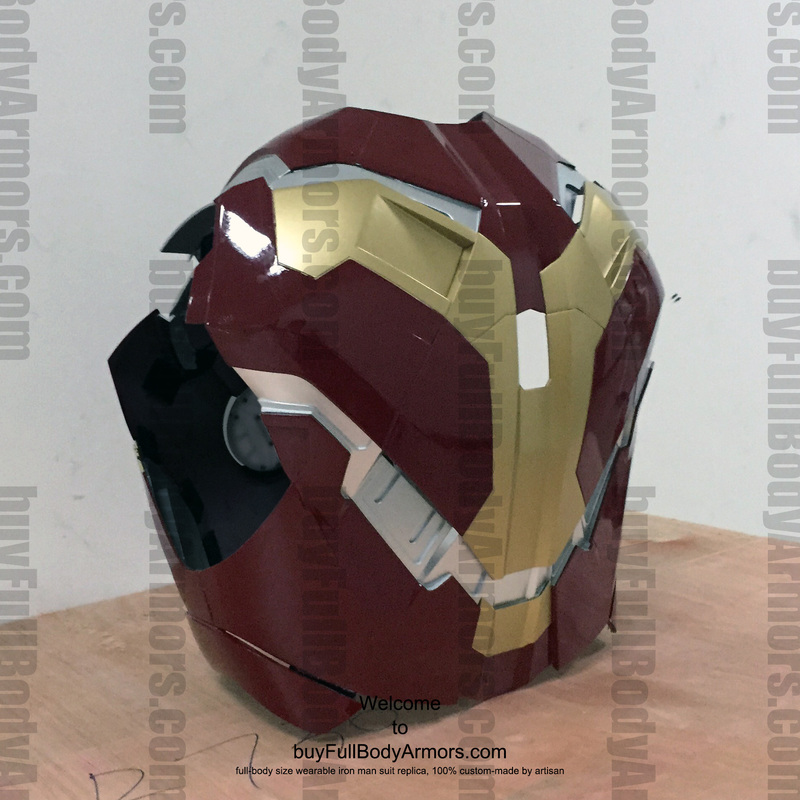 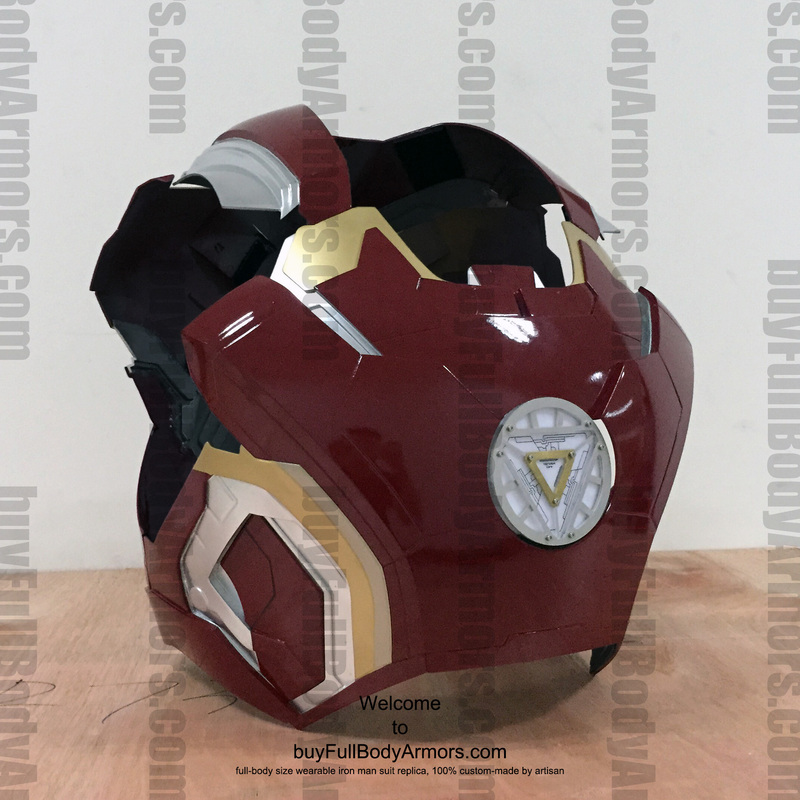 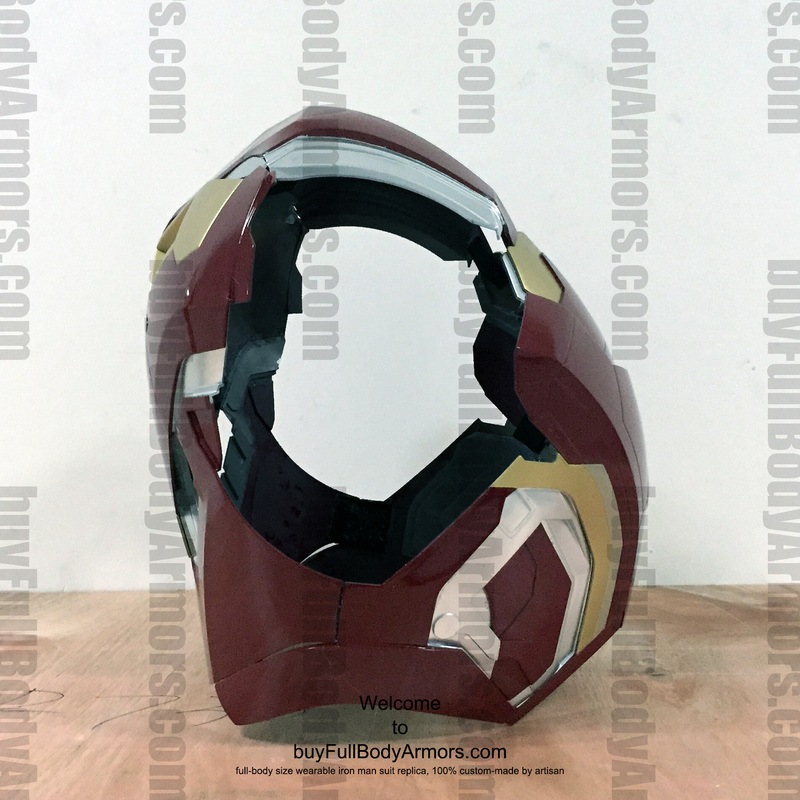 This entry was posted in News,Iron Man Suit Mark 43 XLIII Wearable Armor Costume R&D Full History and tagged Iron Man Mark 43 armor,Iron Man Mark 43 costume,Iron Man Mark 43 suit,Iron Man Mark 43 costume for sale,Iron Man Mark 43 suit for sale,Iron Man Mark 43 armor for sale,Iron Man Mark 43 helmet for sale,Iron Man Mark 43 on Jun 17,2015.